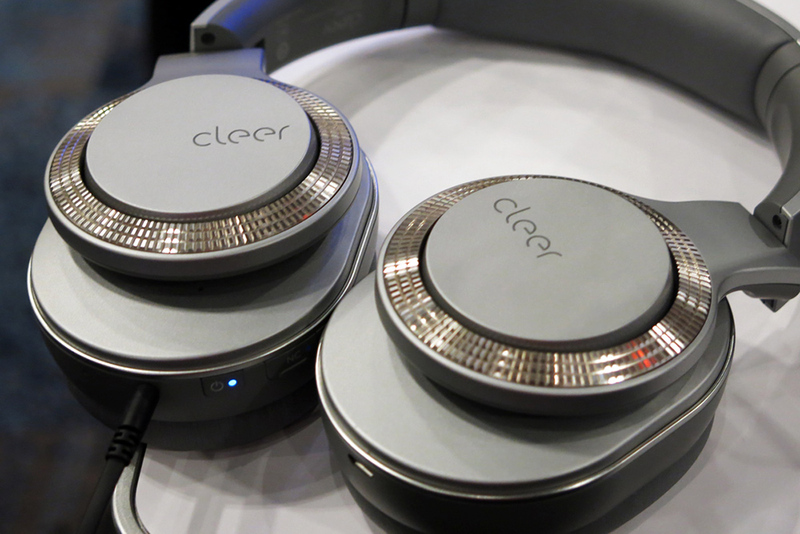 Here’s more of my coverage of new headphones from CanJam RMAF 2018, part of the Rocky Mountain Audio Fest taking place this weekend at the Denver Marriott Tech Center hotel. You can read my first round of coverage here. All prices in USD. I think it’s safe to say that speakers make the biggest difference in sound in any system. I think it’s also safe to say that you’ll never find two sets of speakers that sound exactly alike, even if they look almost the same. 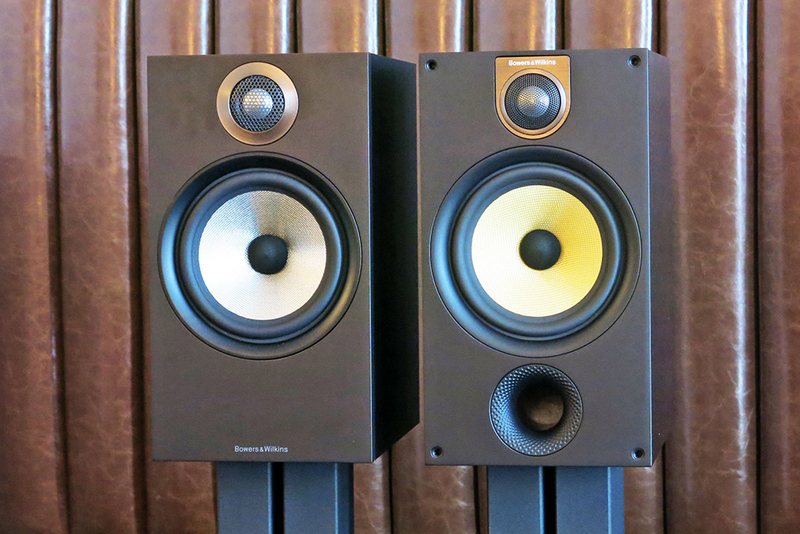 As a result, speakers are oftentimes the easiest to cover -- with so many shapes and sizes and differences in technologies and sound, it’s always really easy to find something interesting. 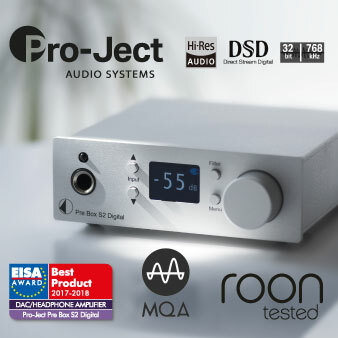 CanJam RMAF, part of the Rocky Mountain Audio Fest (RMAF) taking place this weekend at the Denver Marriott Tech Center hotel, is probably the number-one consumer audio show in the US when it comes to introductions of new headphones, earphones, and headphone amps. 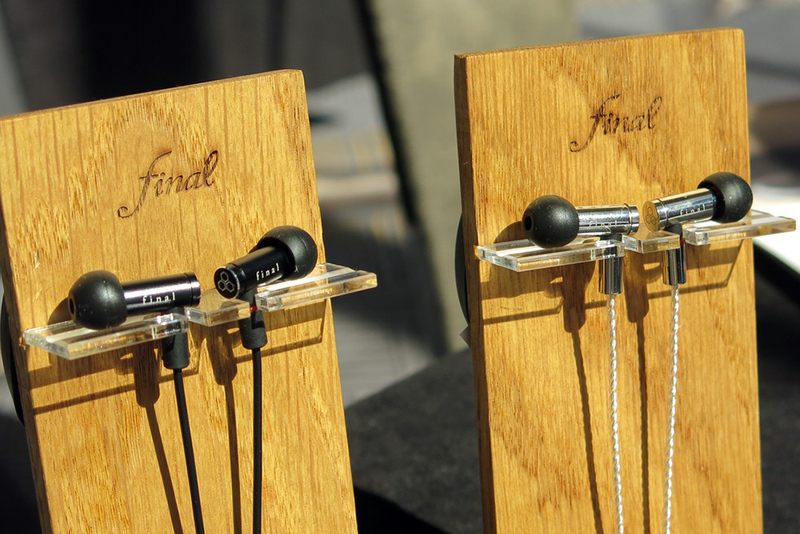 Here are some of the coolest earphones I found at the show, with all prices in USD. 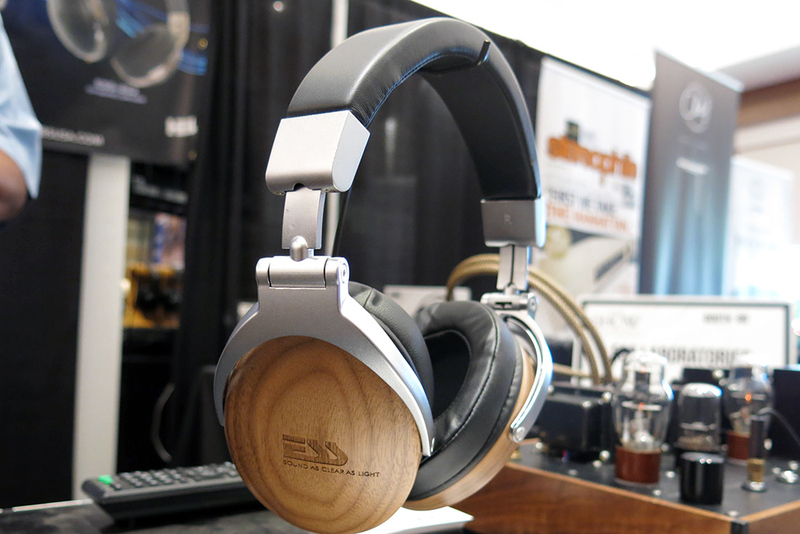 Unlike the last time I was at the Rocky Mountain Audio Fest (RMAF), in 2013, hi-fi electronics were plentiful at this year’s show. I easily found more than enough to cover, spanning all price ranges, which are quoted below in USD. 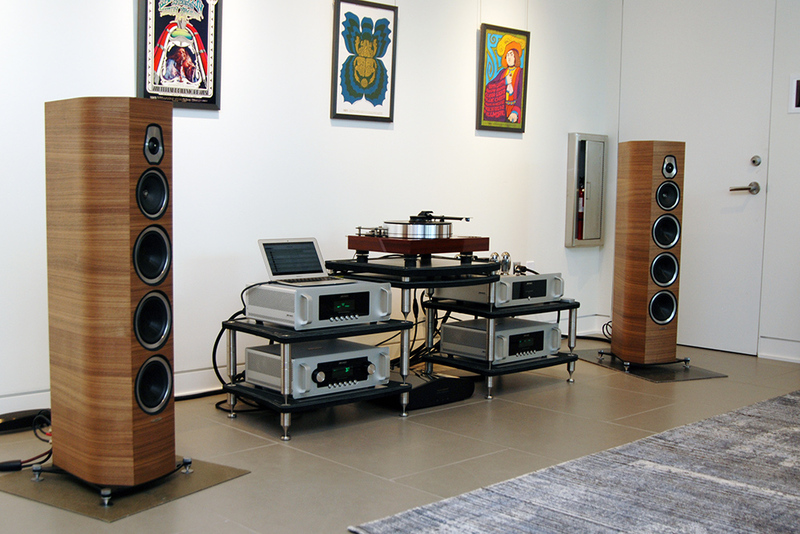 I haven’t been to Rocky Mountain Audio Fest (RMAF) since 2013. That year, RMAF was so lacking in new products -- or any really interesting products, actually -- that we left halfway through the second day to go see Captain Phillips at a nearby movie theater. After our stint at RMAF 2013 completed, I vowed not to go back and instead spend our time covering shows elsewhere. 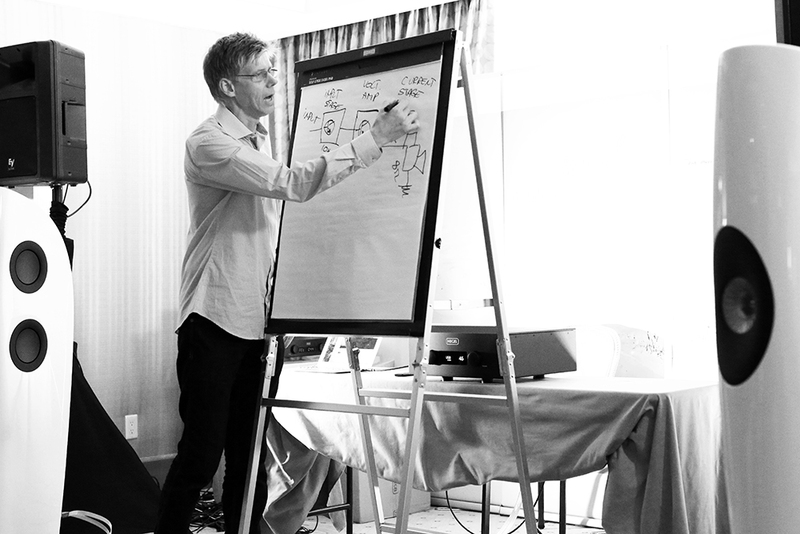 Hegel Music Systems’ founder, Bent Holter, has such a deep knowledge of electronics that when he speaks on the topic, it’s easy for him to get so in-depth so quickly that what he says flies right over most people’s heads. I’ve seen it happen to others, and I’ve experienced it myself -- eyes glaze over. 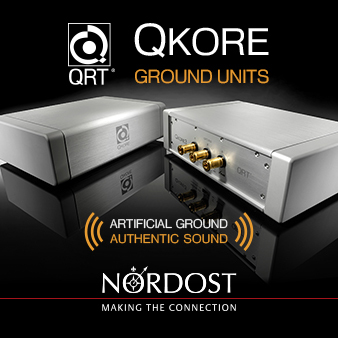 Because the CEDIA Expo spans so many fields -- including custom installation, home theater, two-channel audio, outdoor sound, and home automation -- I always find interesting items that don’t quite fit into the coverage we typically do here at SoundStage! Global. So here’s a roundup of all the stuff from the 2018 CEDIA Expo that didn’t fit into any of my other articles about the show. All prices in USD. 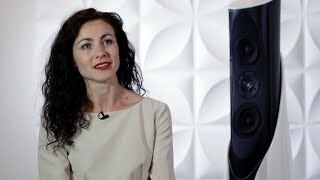 Here’s the second part of my coverage of new speakers from the 2018 CEDIA Expo, which took place in San Diego, CA, USA. All prices in USD. You can read Part 1 here. I’m pretty sure the CEDIA Expo is the number-one venue for the launch of new architectural speakers -- the in-wall, in-ceiling, and outdoor models used by custom installers and DIYers seeking a stealthy way to spread sound all around a home. 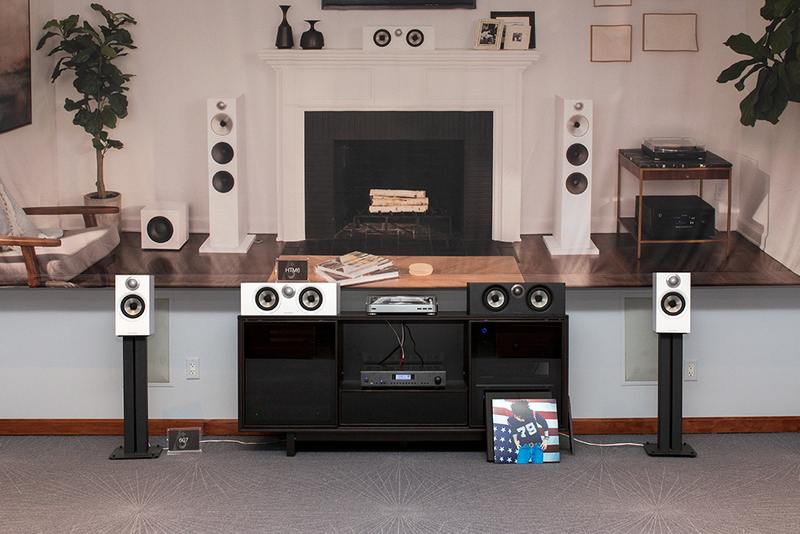 Admittedly, the competition for “best in show for in-wall speakers” isn’t particularly intense, but still . 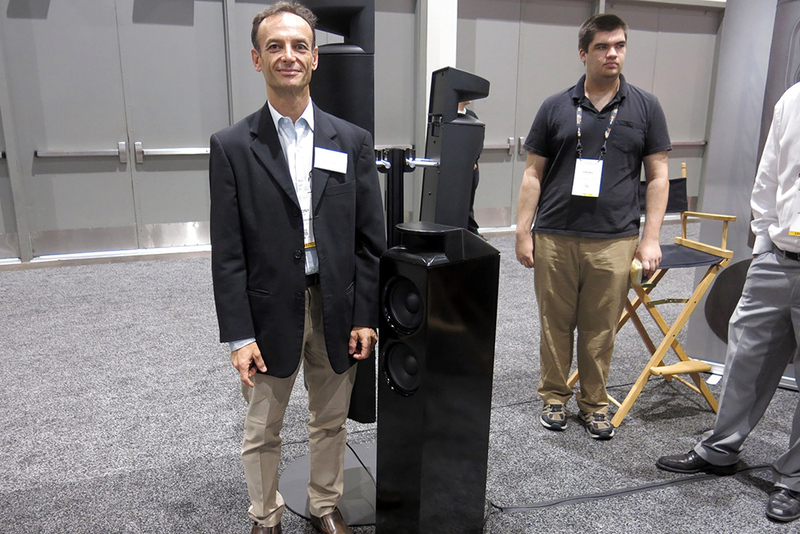 . .
Why is the CEDIA Expo one of the most important venues for launching new subwoofers? 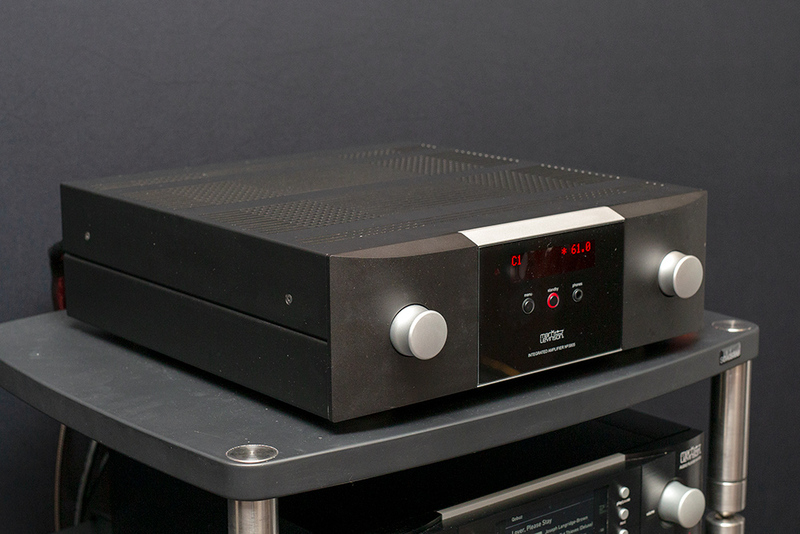 Because most of the audiophiles who attend consumer hi-fi shows aren’t all that interested in subs, and because specialty audio products have all but disappeared from the January CES show in Las Vegas. 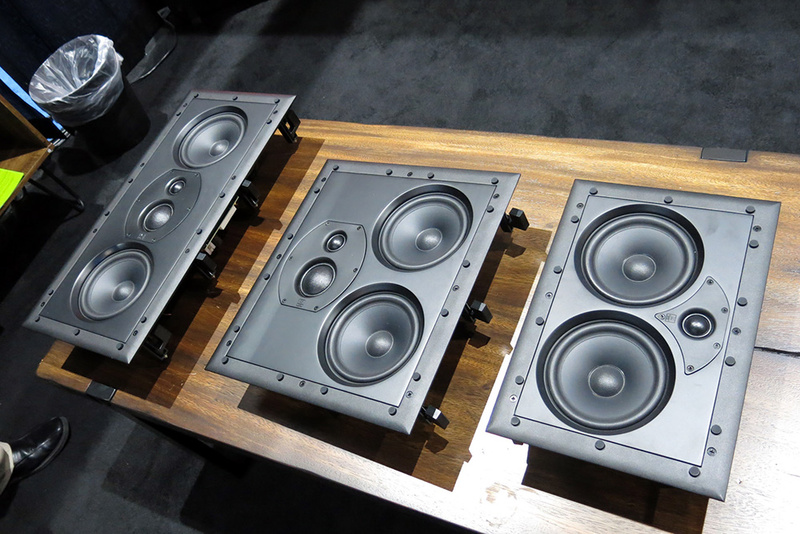 When it comes to audio electronics, the 2018 CEDIA Expo was much bigger on distributed, multiroom audio than it was on the traditional two-channel gear familiar to audiophiles. 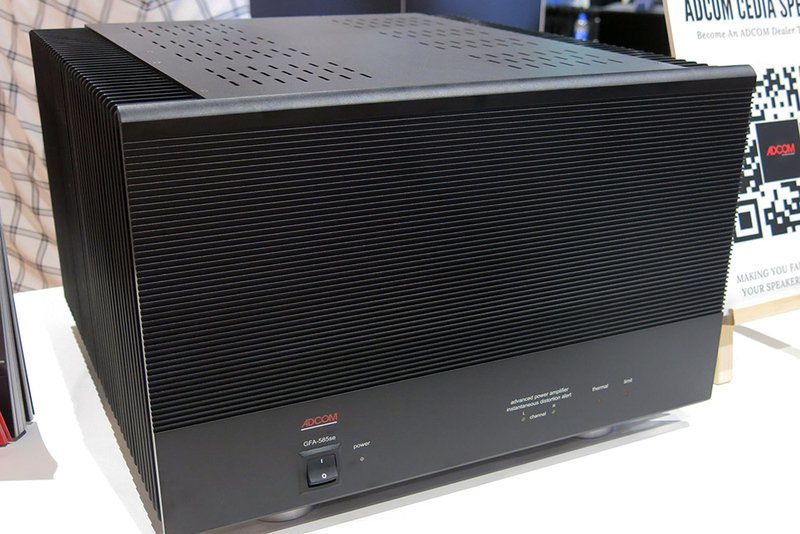 Still, I found several new power amplifiers at the CEDIA Expo. Here are the most interesting ones I saw, with all prices in USD. The annual CEDIA (Custom Electronic Design and Installation Association) Expo focuses on home automation and custom-installed audio/video systems. 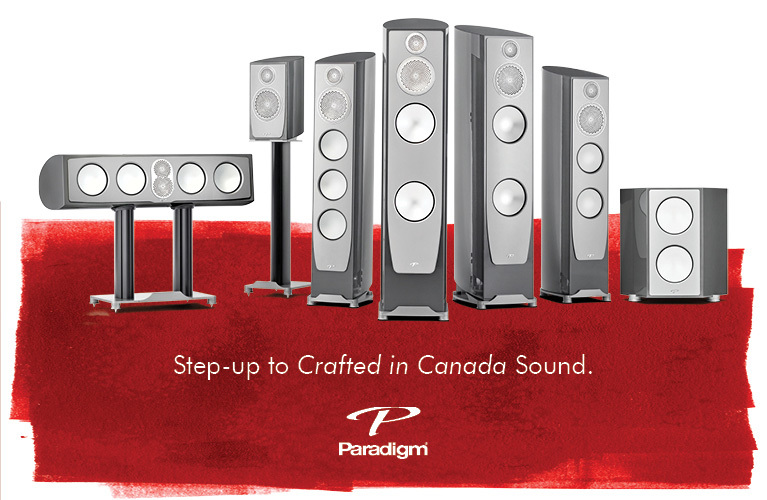 It’s a hot spot for the introduction of new speakers in the North American market. 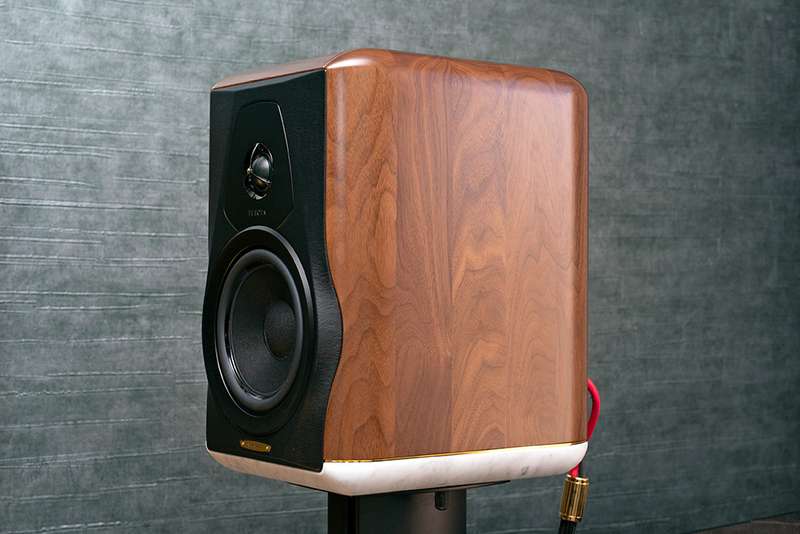 The focus is on speakers designed for custom installation, but every year the Expo also hosts the launch of several conventional speakers. I’m currently in San Diego attending the 2018 CEDIA Expo, and just in the first day, I’ve seen many new models, including a surprising number of affordably priced mainstream products. 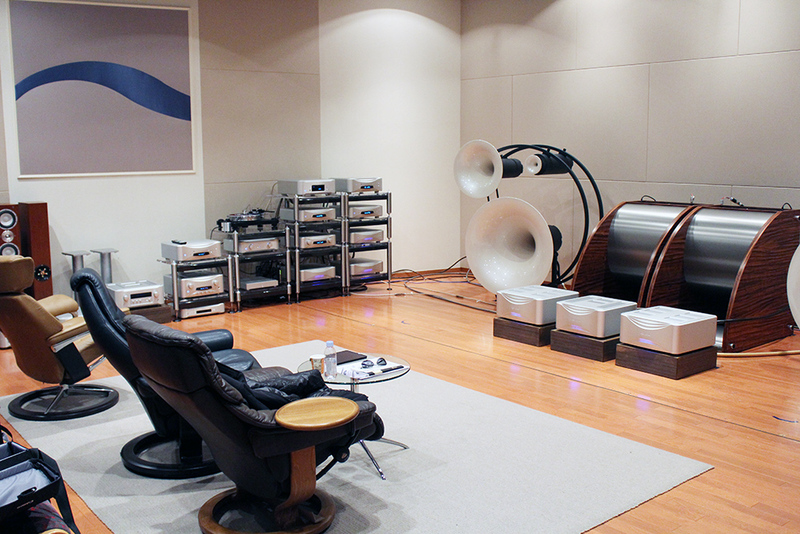 Bowers & Wilkins and I have some history. Theirs weren’t the first speakers I bought -- those were PSBs, when I was 17, in 1981-- but a year later, the very first hi-fi seminar I attended was one held by B&W. 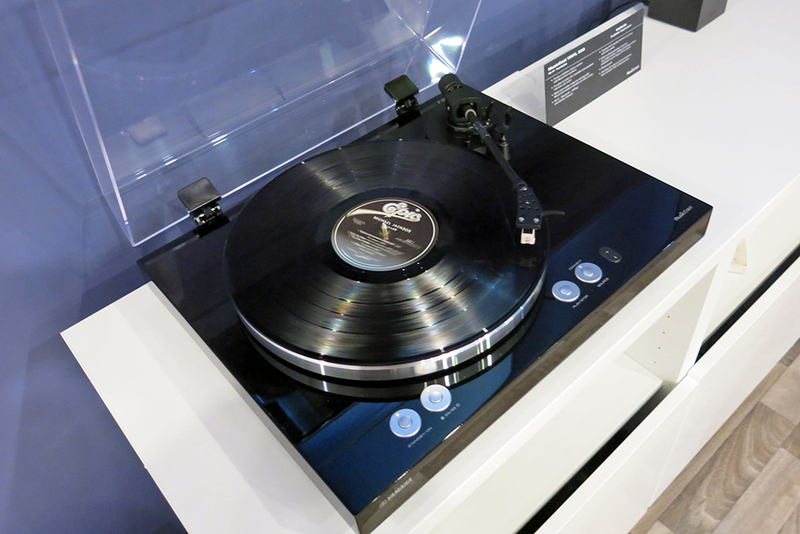 It took place not in a hi-fi shop but in a hotel, during a large conference packed with audiophiles. 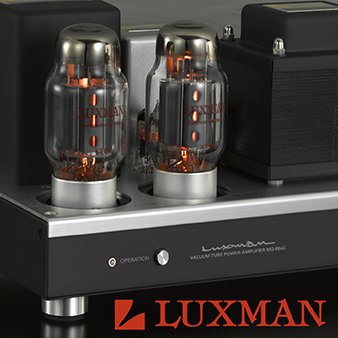 Back then, the British company, founded by John Bowers in 1966, was called B&W (or the more conversational “B’n’Dub”), and was already a big and influential player in hi-fi worldwide. Now formally renamed Bowers & Wilkins, they still are. Thirty-five years. That’s a generation. A long time to be alive. It’s halfway through the biblical three-score and ten that us humans are supposedly allotted -- the best half of a life, some might say. 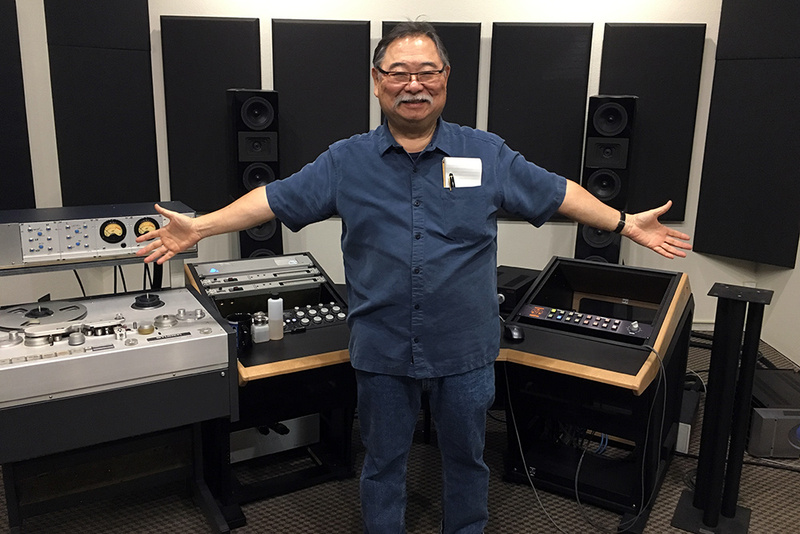 In early April I drove up from an artist retreat south of San Francisco, where I’d been staying for a month, to Sebastopol, which is in Sonoma County, California, where Mobile Fidelity Sound Lab (MFSL) is located. 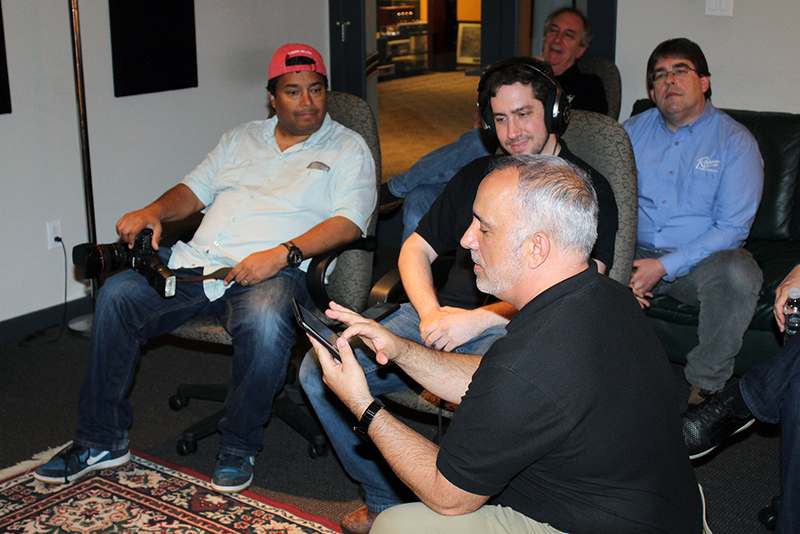 Mobile Fidelity specializes in remastering new LP records from the original master tapes and has been doing so since 1977. 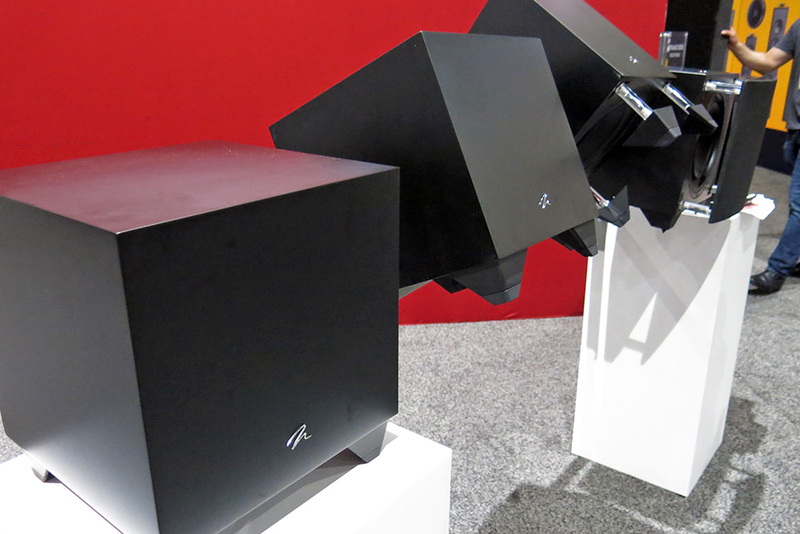 Undeniably, MartinLogan’s Dynamo subwoofers, first introduced in 2004, have been a smashing success. At one point, I owned the now-retired Dynamo 1000W, and over the years, I have known many very happy Dynamo owners. Likely of intense interest to those owners and many other home-theater and music aficionados, MartinLogan has launched a revamped Dynamo line. In late June I braved 100-plus-degree temperatures in Dallas, Texas, to visit one of the company’s largest dealers, Starpower, for the launch celebration. My visit to Esoteric’s Tokyo, Japan, headquarters and factory in January of this year not only promised to be interesting; it also offered a temporary respite from the harsh US Northeast winter. With Tokyo’s high temperatures logging in at a relatively balmy 45 to 60 degrees Fahrenheit, I left my winter coat at home. 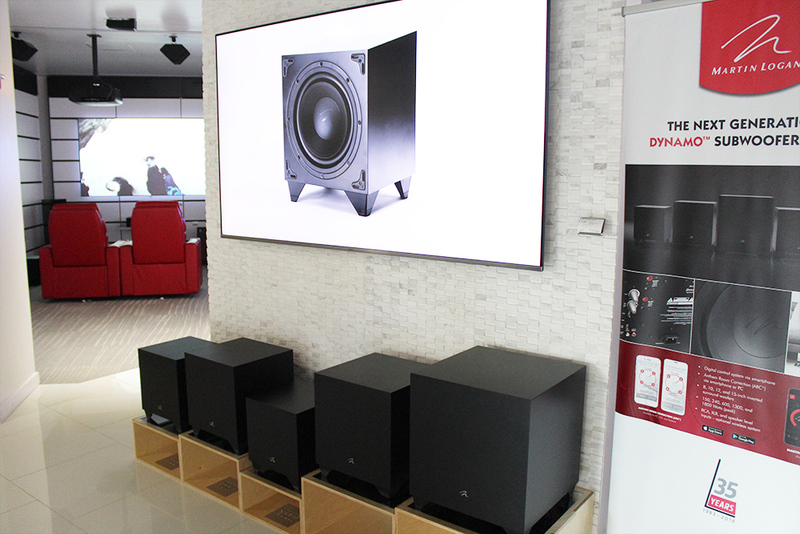 I traveled several hours on a rainy May afternoon to the Cherry Hill, New Jersey, showroom of Hi-Fi Sales for its “Bringing It All Together” manufacturers’ event. Scheduled to attend were Gary Ko, president and CEO of Genesis Advanced Technologies; Robert Pleyer, sales director of Rogers High Fidelity; Princeton University professor Edgar Choueiri, the founder of Theoretica Applied Physics; and the father-son team of Harry Weisfeld and Mat Weisfeld, the founder/owner and president, respectively, of VPI Industries. 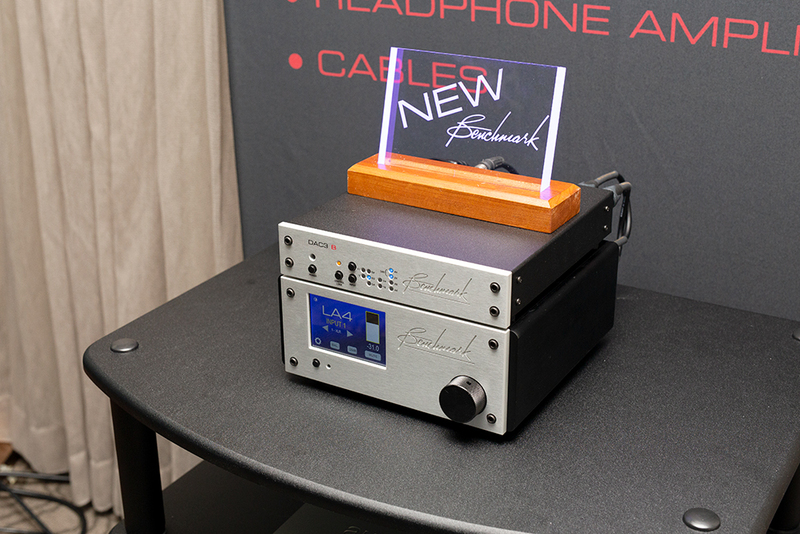 The Home Entertainment Show Newport 2018, which was quickly organized after the abrupt cancellation of the Los Angeles Audio Show 2018, turned out to be a small but interesting and fun show, featuring a wide variety of high-end audio products I hadn’t seen before. 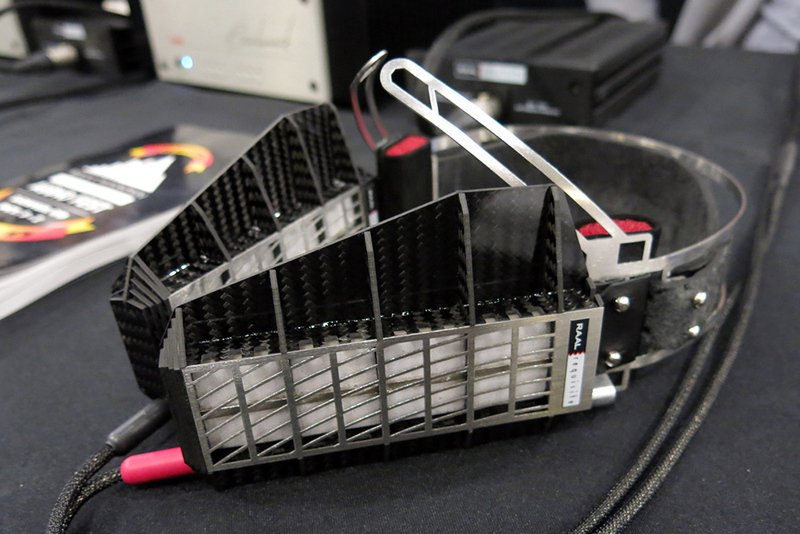 The show was held June 1-3 at the Marriott Irvine Spectrum in Irvine, California.